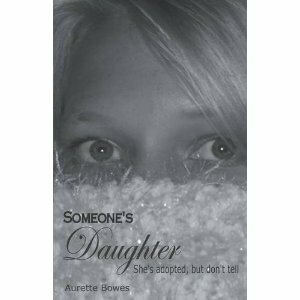 Check out my review of Someone’s Daughter over at Grown In My Heart. I was pleasantly surprised by depth and completeness of this book. Read more about it over there. Your way of telling the whole thing in this post Let’s Review…. | According To Addie is truly pleasant, every one can simply understand it, Thanks a lot.